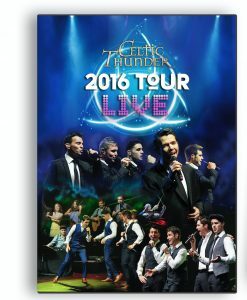 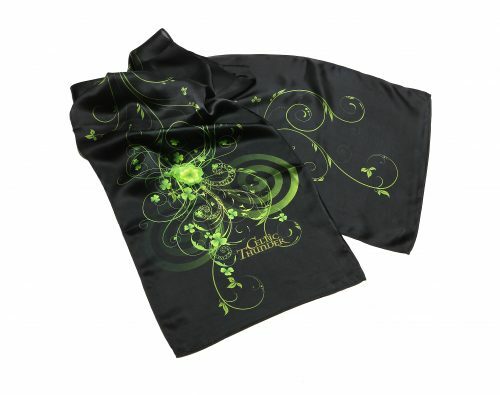 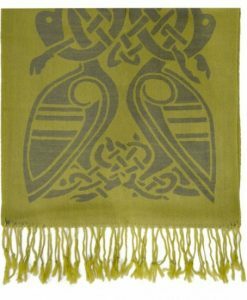 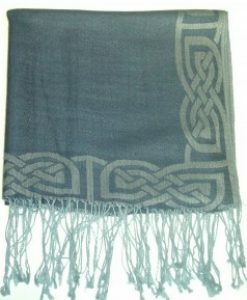 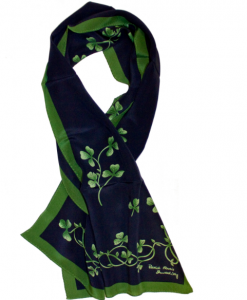 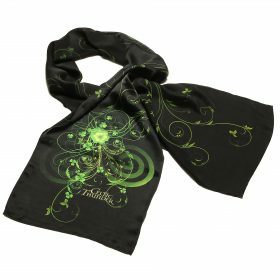 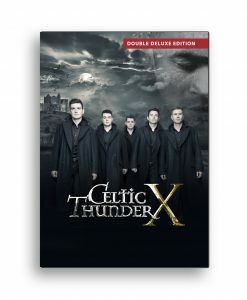 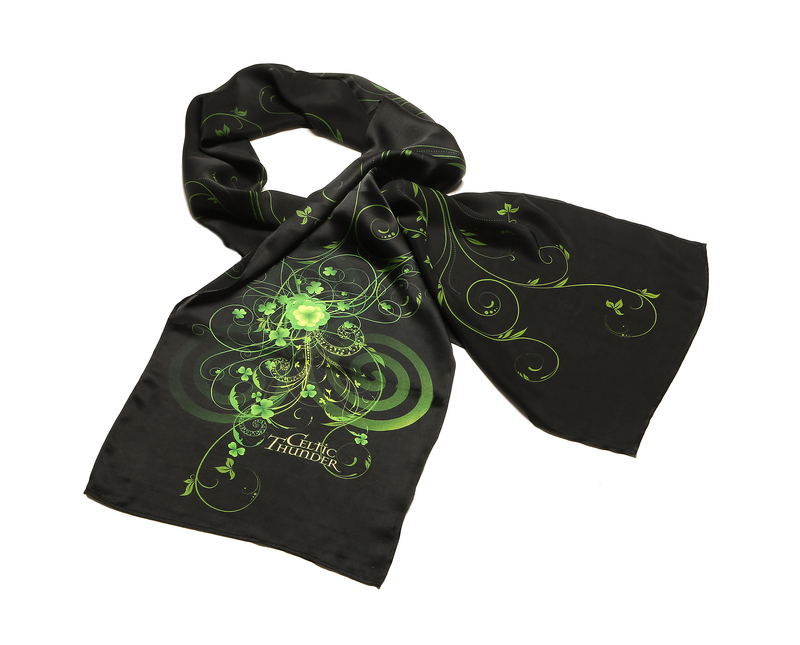 Celtic Thunder Limited Edition Large Filigree Silk Scarf made from the finest 100% Pure Silk. 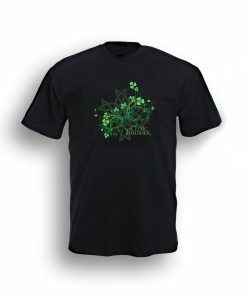 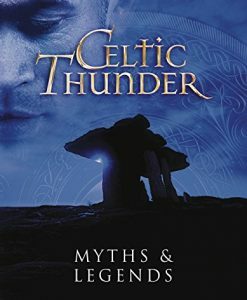 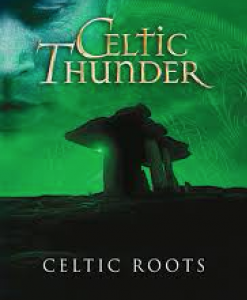 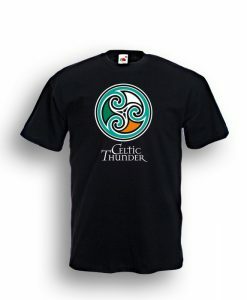 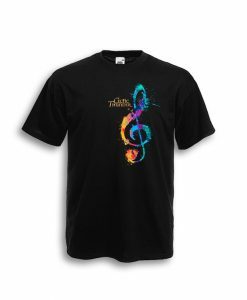 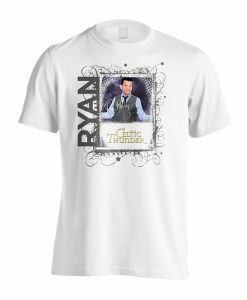 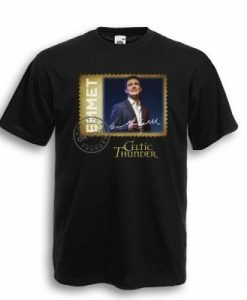 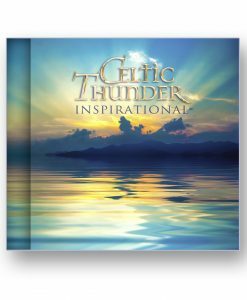 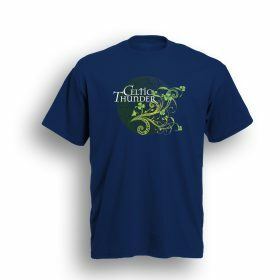 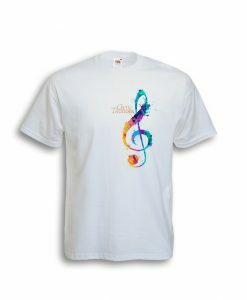 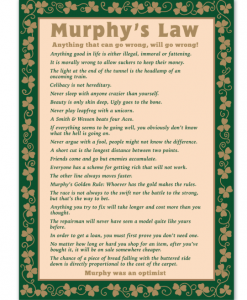 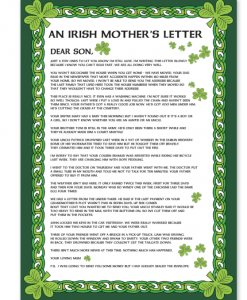 especially when worn with our Celtic Thunder Filigree Tee Shirts. 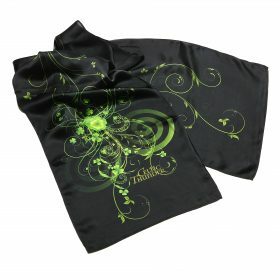 There are two styles available the Filigree Silk Scarf and the Double Filigree Scarf.